Editor’s Note: This list was contributed by Steve O’Hear, editor of last100, a former RWW network blog. There was lots of activity in the digital lifestyle space in 2008, with new devices, services, and platforms being launched and some of our favorites from last year getting significant updates. One notable trend throughout the year was the way these products and services began to converge; not in the sense that they were becoming all-in-one devices, although some of that was happening, but rather by hardware, services, and content playing together nicely, often through open standards and platforms, with the Internet acting as a conduit. 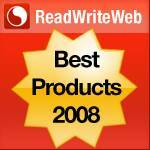 On that note, here are our picks of the 10 best digital lifestyle products of 2008. 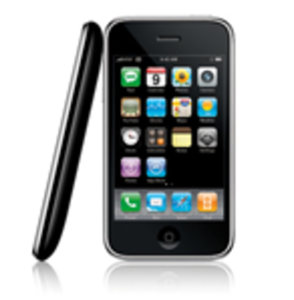 The real upgrade to the iPhone this year wasn’t the iPhone 3G but the accompanying App Store. Launched just five months ago, the store now offers over 10,000 third-party apps, and Apple has seen over 300 million downloads. Part of that success can be attributed to the way in which the iPhone as a platform has galvanized developers; a second major factor is the simplicity of the App Store itself. As a result, lots of our other favorite digital lifestyle-related products and services wound up on the iPhone and iPod Touch, such as Pandora and Last.fm (digital music), Joost (Internet TV), Facebook, MySpace, and Twitter (social web), as well as location-based services, games, remotes (VLC Player and Sonos), and much, much more. When Netflix starting talking up plans to deliver its online streaming service, Watch Instantly, to “Internet-connected high-definition DVD players, Internet-connected game consoles, and dedicated Internet set-top boxes,” we were a little skeptical, especially of the time frame. However, the company really delivered in 2008: Netflix streaming is now available on TiVo, the XBox 360, Internet-connected DVD players from LG and Samsung, along with the Roku Netflix Player set-top box. Our initial review of the first Google phone, T-Mobile’s G1, was mixed, but the Android OS had us pretty excited. 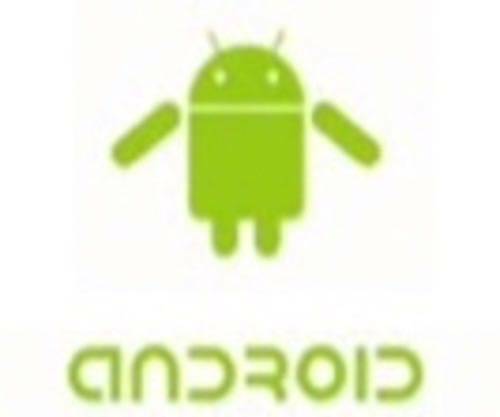 “Without a doubt, the Android operating system is spectacular,” last100’s Daniel Langendorf wrote at the time. “It’s fast, with little or no lag time. It’s responsive, fun to use, and full of promise.” A few months on and we’re still impressed. In particular, Android’s mobile web browser is the best post-iPhone one yet. And likewise, the Android Market does a great job of copying the iPhone’s App Store. Of course, the best thing about Android is that it’s open source; as a result, we’ll see it powering numerous new smartphones next year, along with other hardware, such as set-top boxes, MIDs, and GPS devices. In our extensive review, we described Nokia’s E71 as our favorite smartphone yet. So, admittedly, this one is a very personal choice. 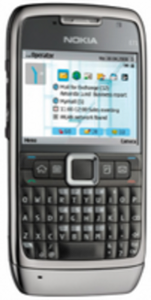 The E71 is roughly the same size as the iPhone but has a completely different form-factor, omitting touch for a more traditional user interface and with enough room to pack in a compact but very usable QWERTY keyboard. Other pluses are the device’s overall responsiveness, bundled applications, and a number of welcome improvements to the S60 line’s user interface, along with decent web browsing and media playback, superb call quality, and extremely good battery life. Although online video site Hulu was available in private beta in 2007, it didn’t launch publicly until March of this year. Our initial verdict was mixed, but since then the Fox and NBC joint venture has become the third biggest video destination in the U.S., according to Nielsen. Perhaps a testament to that success, a number of device makers have released set-top boxes marketed on their ability to put Hulu content on the TV, such as ZeeVee’s recently announced PC-to-TV solution, the ZvBox, and the Neuros LINK. Now, if only Hulu would release an iPhone app or, like Netflix, form official partnerships with consumer electronics companies. Hulu could certainly learn a thing or two from the iPlayer, the BBC’s TV catch-up service (UK only). 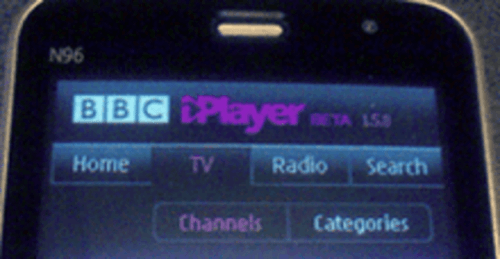 Since its controversial Windows launch, when the public broadcaster was accused of getting too close to Microsoft, the iPlayer has added streaming for the Mac and Linux, a version for the iPhone and iPod Touch, numerous other portable media players, and support for the latest phones running Windows Mobile. There’s also an iPlayer application for select Nokia phones and a browser-based version optimized for the PlayStation 3 and Nintendo Wii. Sony’s PlayStation 3 wasn’t launched in 2008, but it certainly came of age this year. 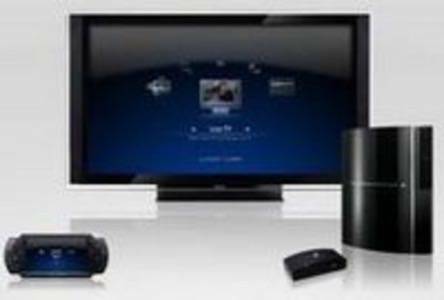 The company has always pitched the PS3 as a device that goes far beyond gaming. Instead, like Microsoft’s XBox 360, it’s designed to be a trojan horse in the living room, delivering a range of non-gaming content and services through the television. On that front, Sony made significant progress in 2008 by winning the next-generation format war with Blu-ray, adding DVR functionality in the UK with PlayTV, launching a video download store in the U.S., adding support for DivX video, and, finally, rolling out its own virtual world called Home. After being in development for two years, the open-source desktop music player Songbird reached its 1.0 release this month. What sets Songbird apart from the likes of iTunes is the array of available plug-ins that extend the app’s functionality. For example, mashTape, one of six default add-ons, let’s you delve into artist info, discography, links, and news and scroll through Flickr photos and YouTube videos. Other add-on services that ship with the player out of the box are Last.fm, Concerts, and SHOUTcast radio. With these installed, you can sync your tracks to Last.fm’s online service, check out upcoming concerts in the area, and stream music over the Internet using the player. As of publication, there are over 70 plug-ins available for Songbird.  See also: ReadWriteWeb’s full Songbird review. Nintendo has long contended that “everyone’s a gamer,” and now the console giant wants everyone to get fit. 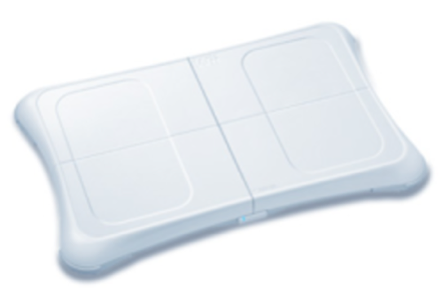 Announced last year but released in 2008, the Wii Fit aims to improve the health of family members through the kind of active play first seen in Wii Sports. The “game” comes with a balance board that assists with aerobic, toning, and balancing activities. A neat feature is that household members can review each other’s progress on a new Wii channel. This isn’t an individual product but a whole new product category that has really taken off in 2008. Initially targeted to the education market and those wanting a third machine, netbooks are resonating with a much broader market — and not just because of their lower price point compared to more traditional, higher spec’ed sub-notebooks. Despite years of industry propaganda, consumers are wising up to the fact that they don’t have to step on the processor upgrade treadmill. 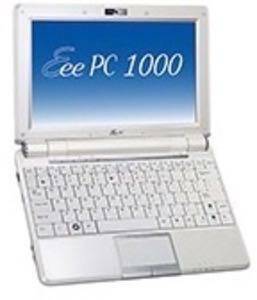 Instead, in an age when more and more of our applications and data reside in the cloud (on remote servers, rather than local computers), a machine with Internet connectivity and powerful enough to run a modern web browser (a netbook, in other words) is often all we need.